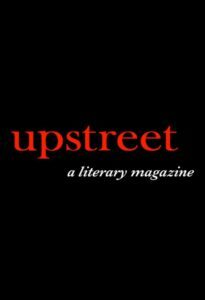 One of my short stories, Journey from Id Row, will soon be published in Upstreet Magazine, a selective literary journal based in New England. 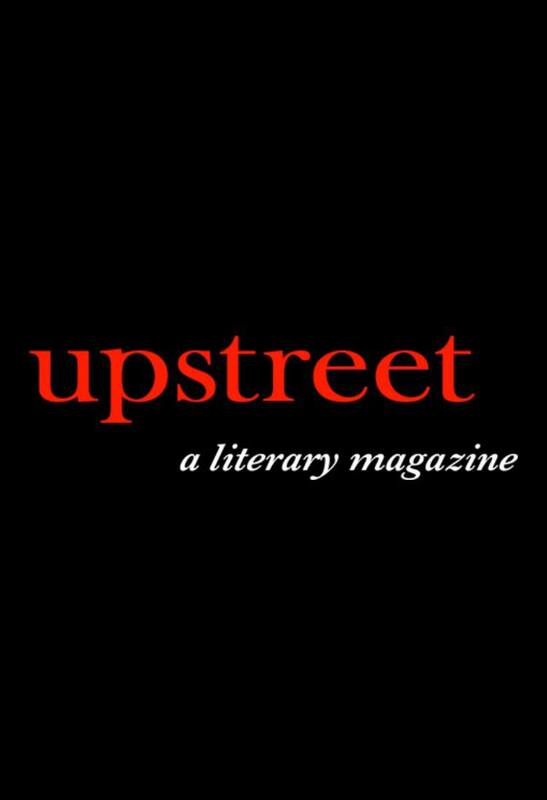 If you wish to purchase a copy of the issue please contact me at galleryfelix@gmail.com or purchase directly from Upstreet Magazine. I have submitted several other short stories for publication. If you are interested in reviewing portions of these, please let me know.